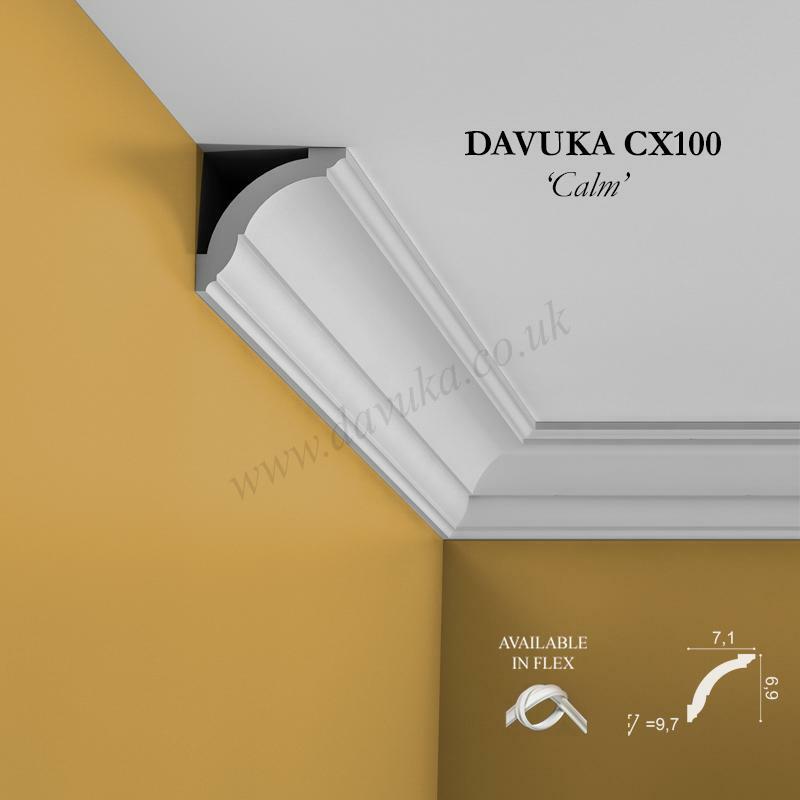 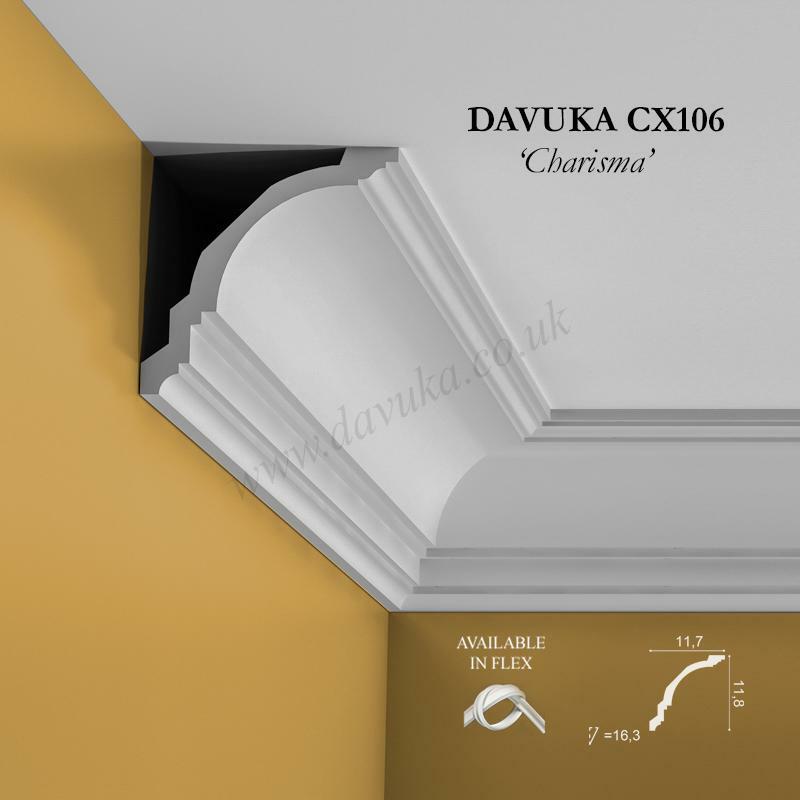 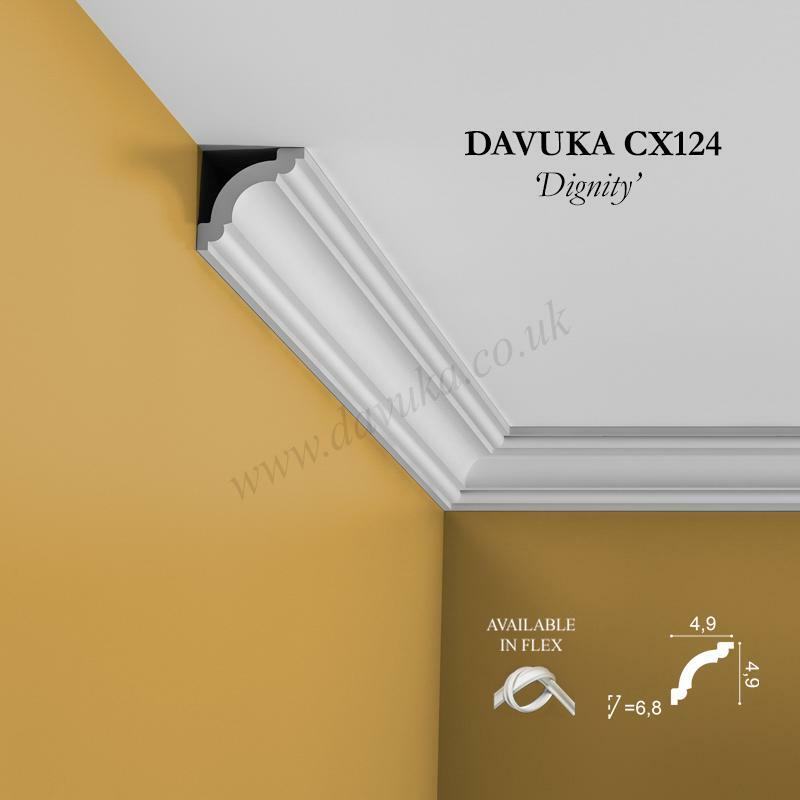 Smaller version of CX123 ‘Desire’ coving above. 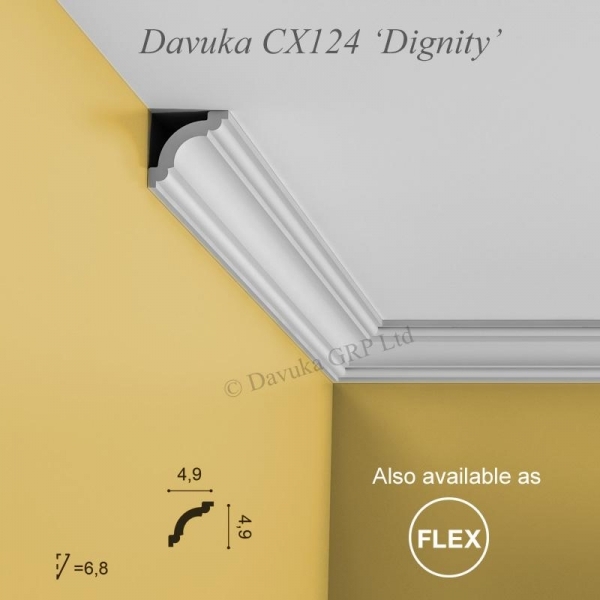 It still has Dignity though! 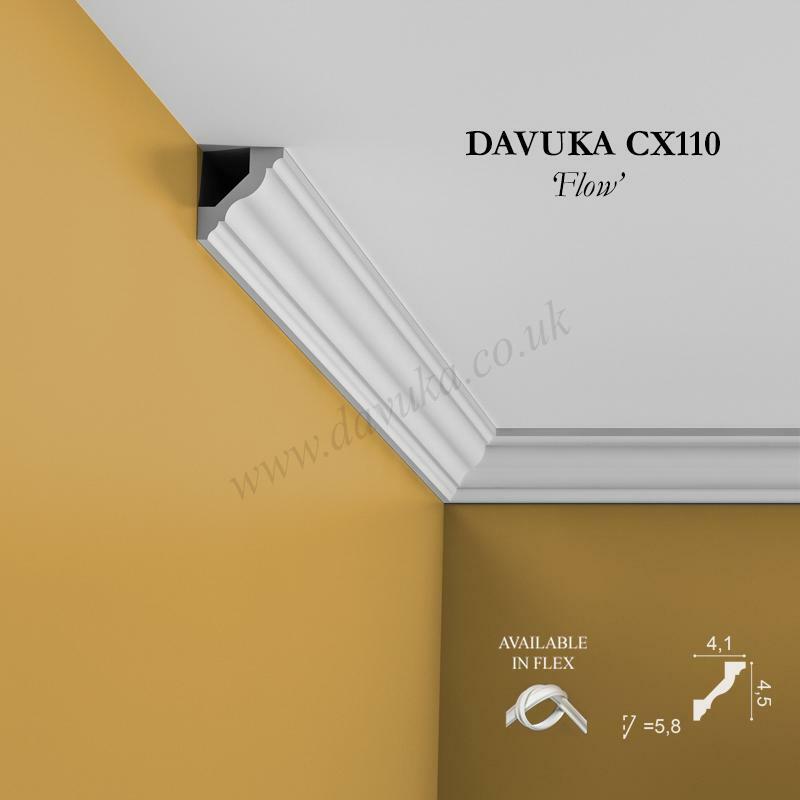 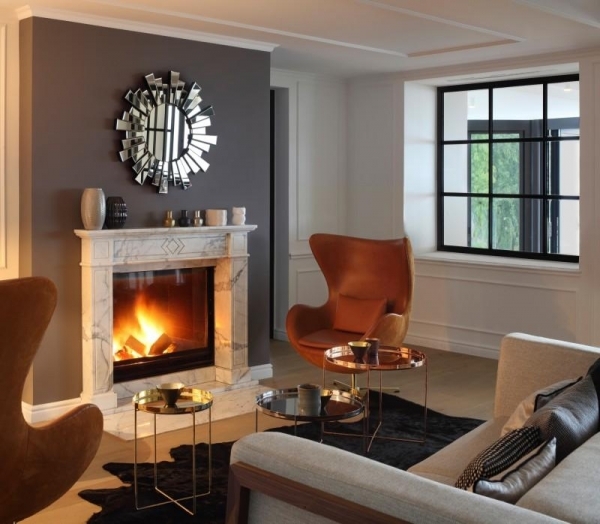 Matches well with PX120 or PX113 dado rail, R08 ceiling rose and SX122 skirting board. 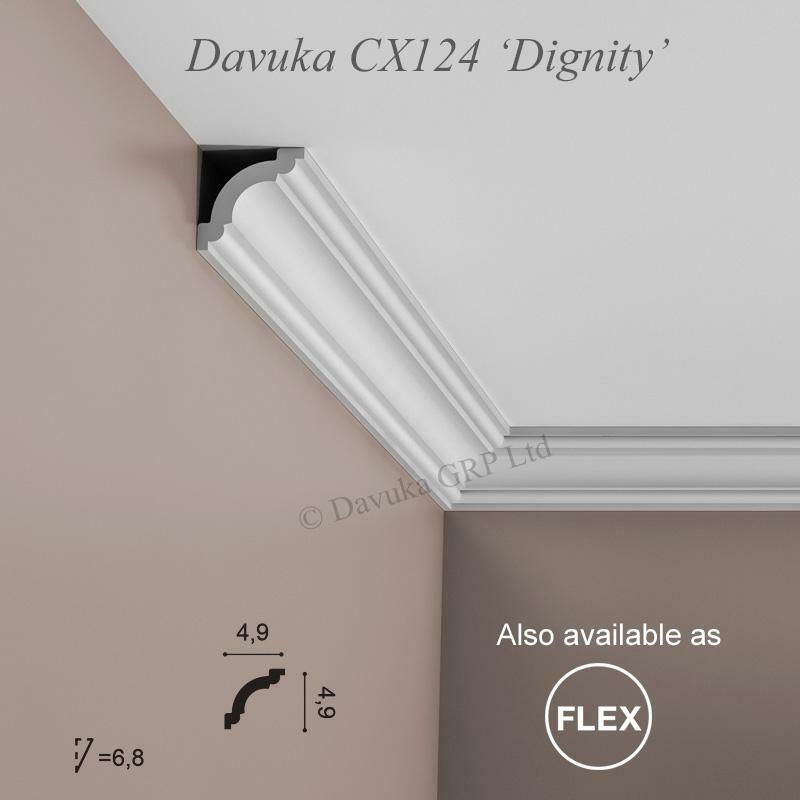 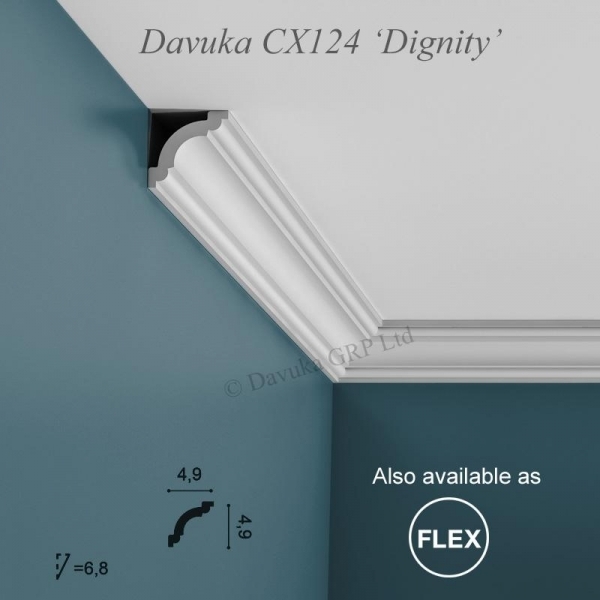 Using the Correct Jointing and Mounting Adhesives for the CX124 ‘Dignity’ coving – IMPORTANT!